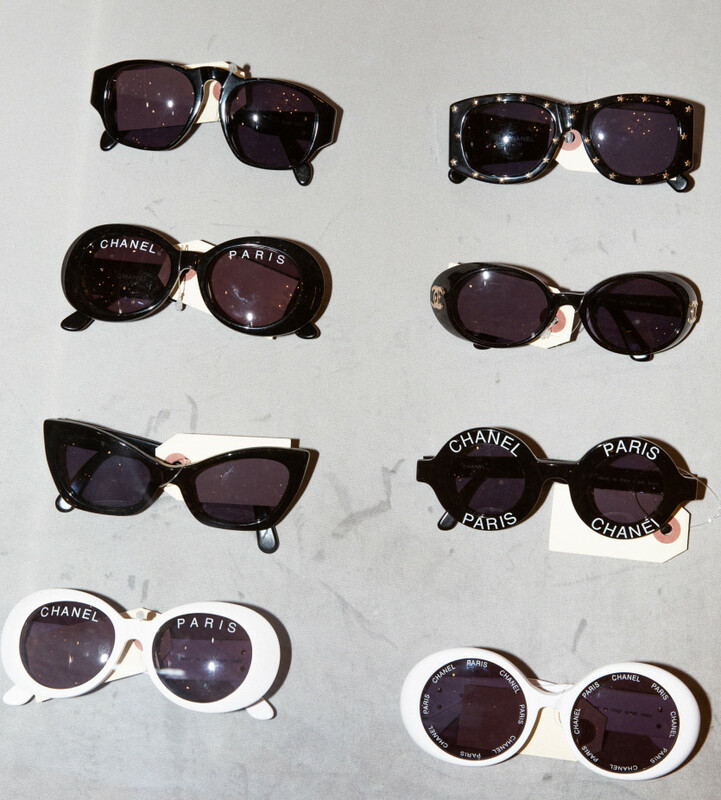 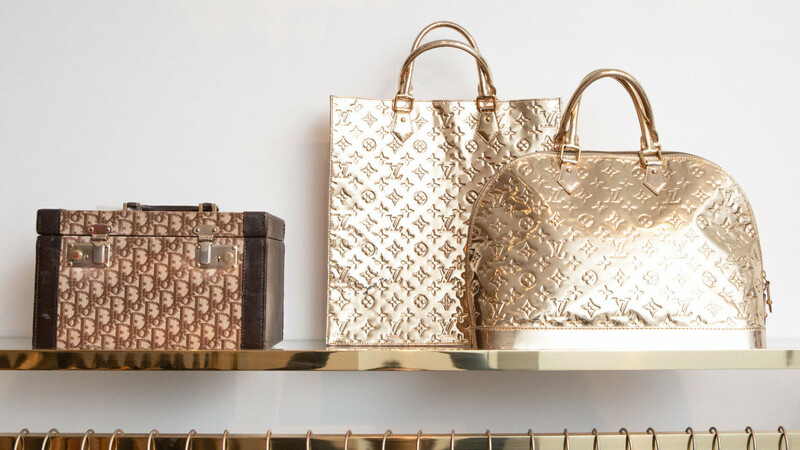 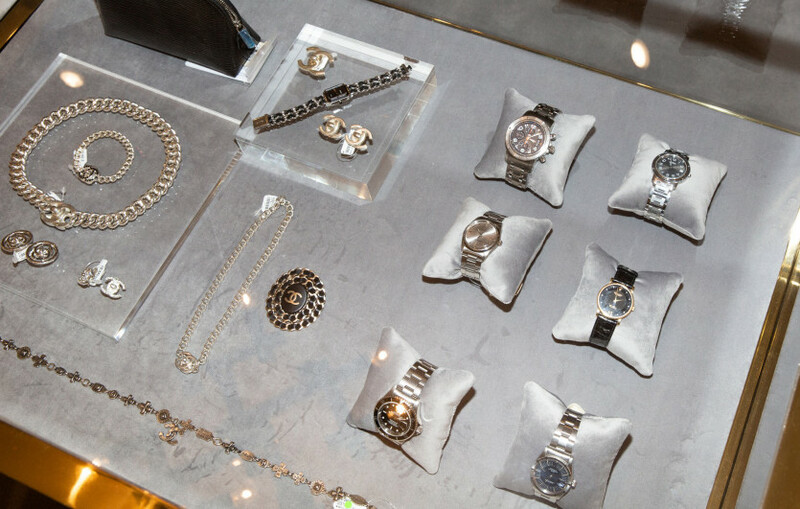 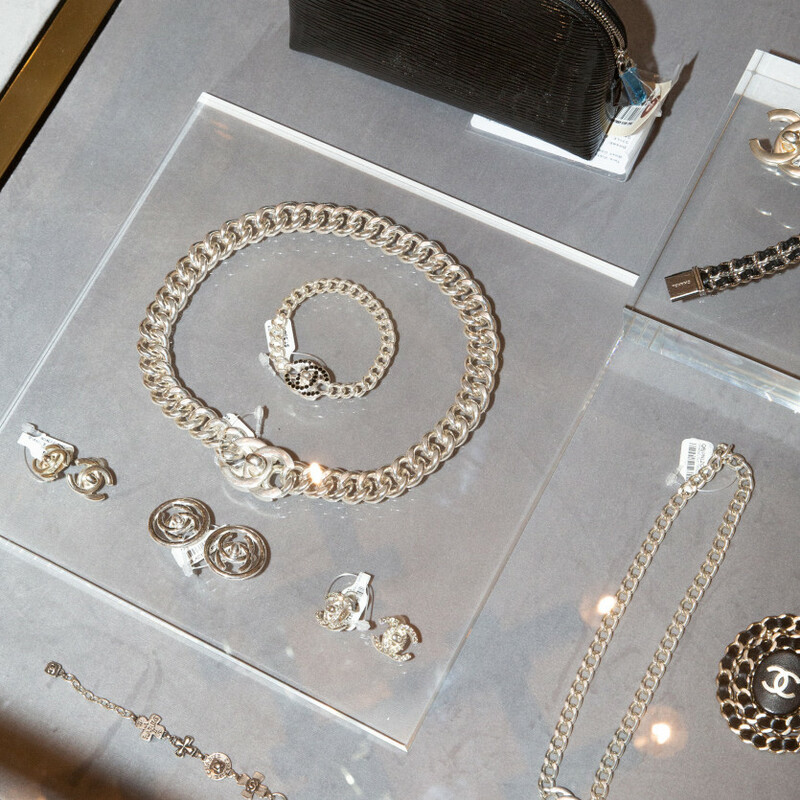 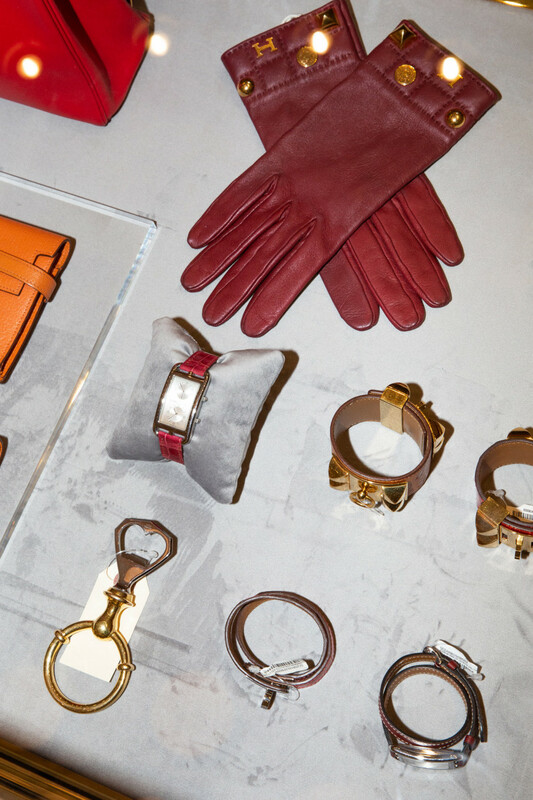 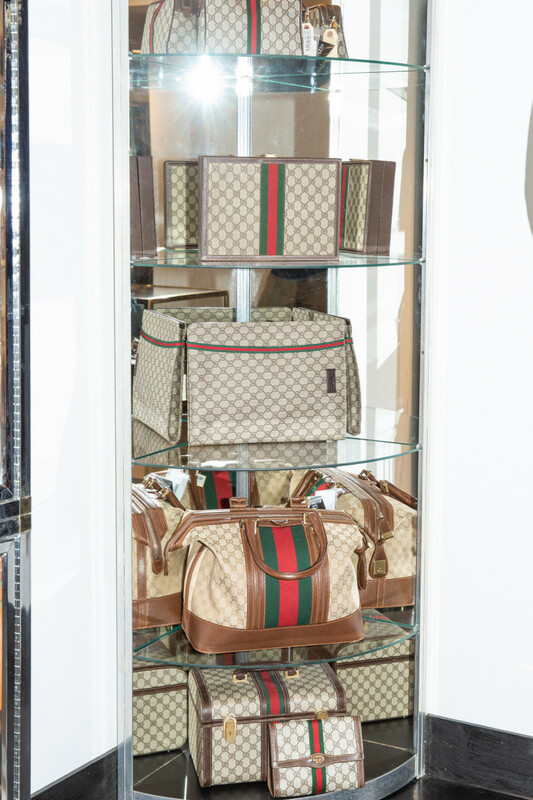 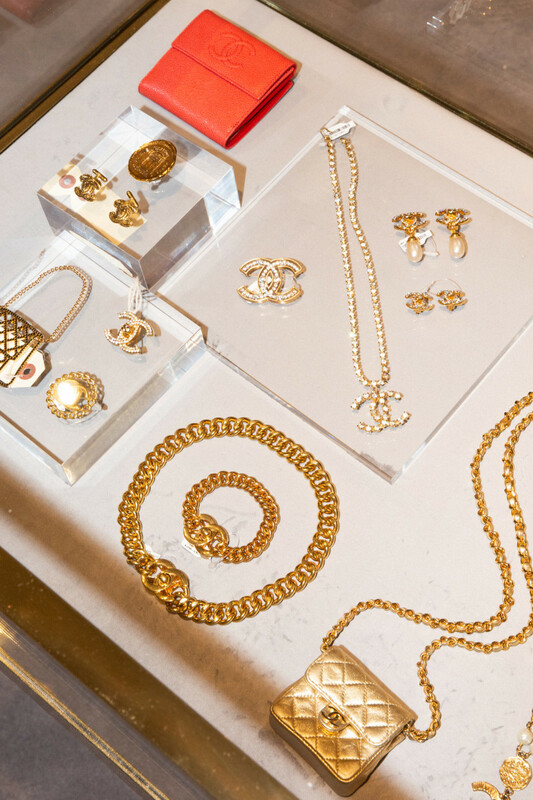 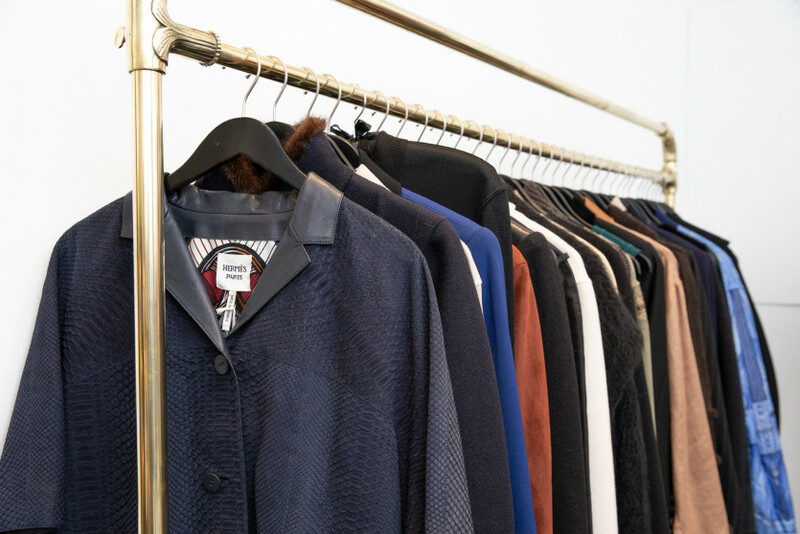 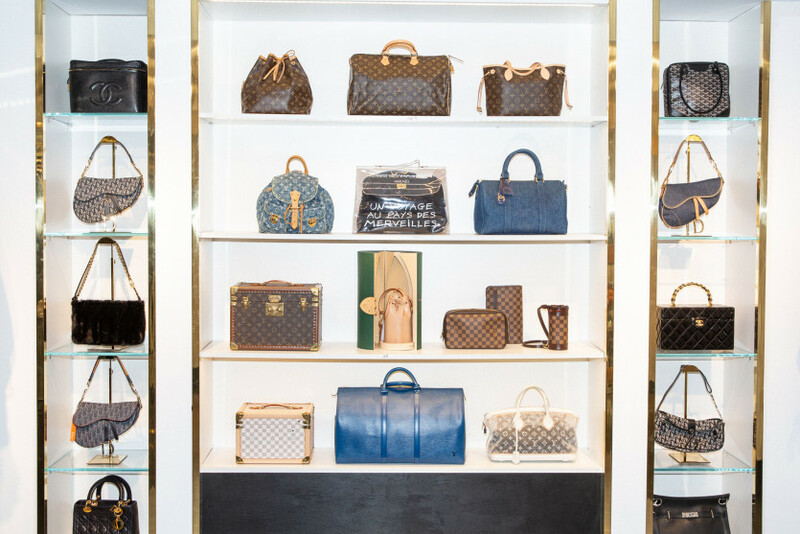 The luxury reseller lets us inside their designer-filled digs. 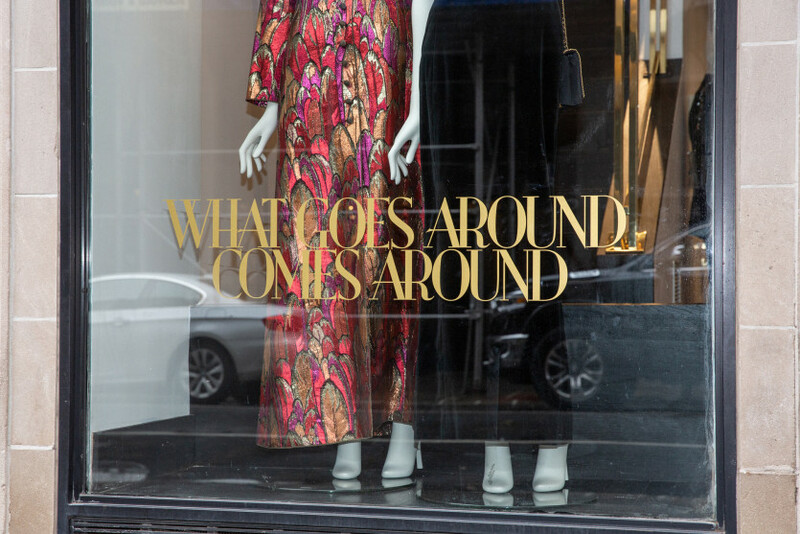 Tomorrow morning, famous luxury reseller What Goes Around Comes Around will be opening the doors to their sparkly new flagship store. 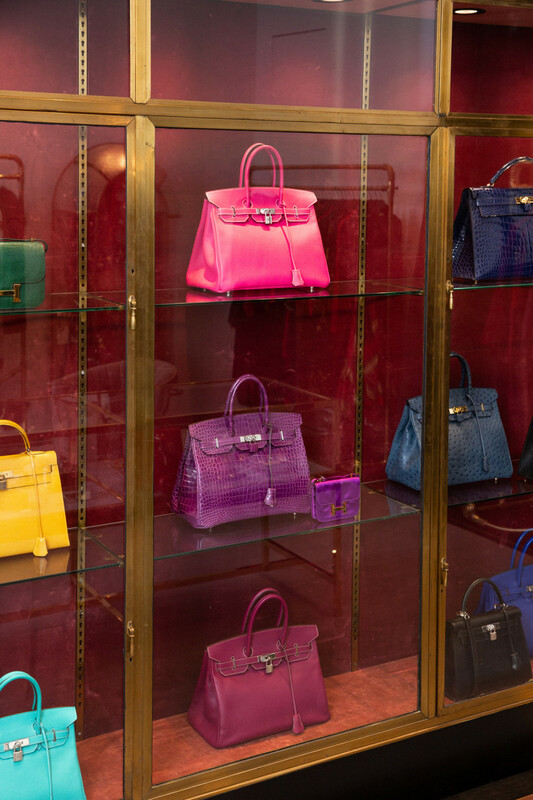 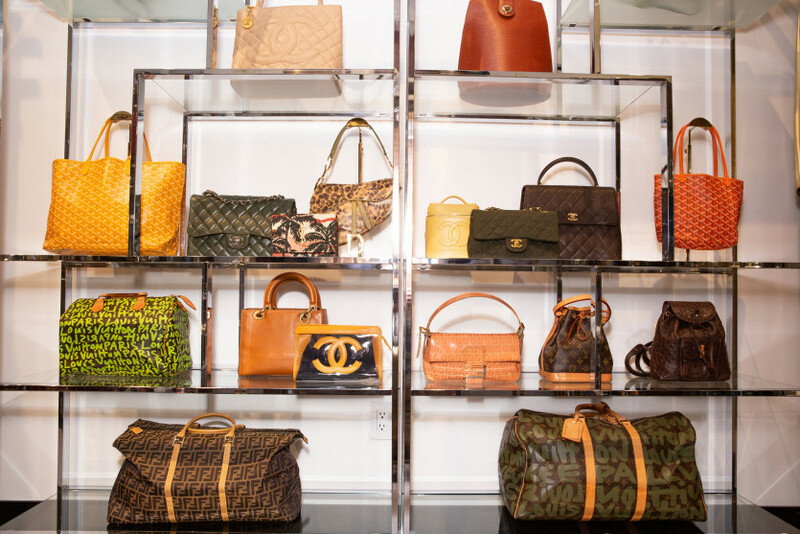 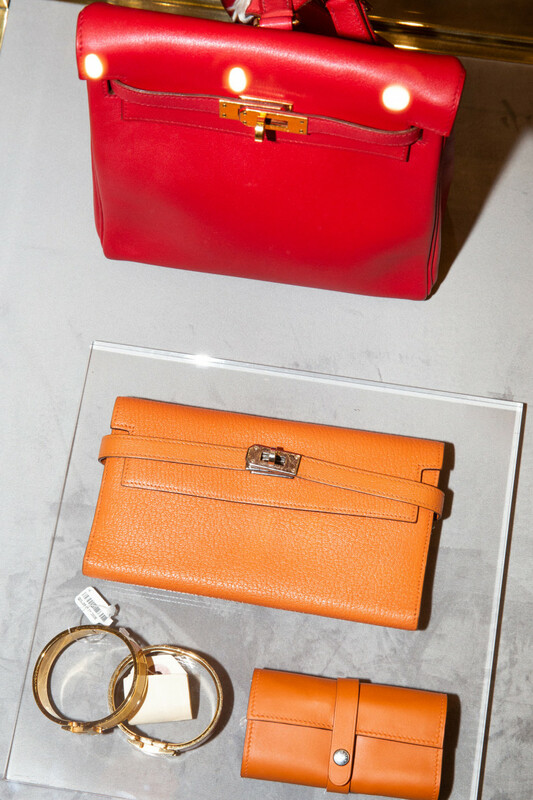 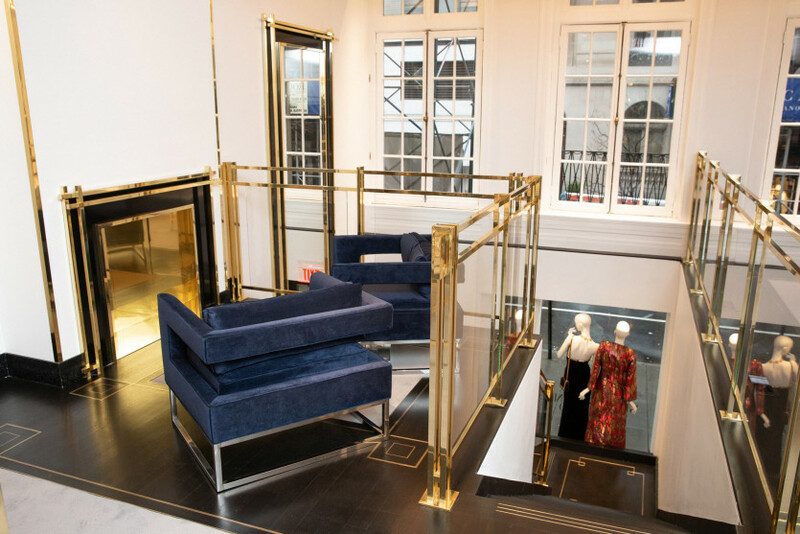 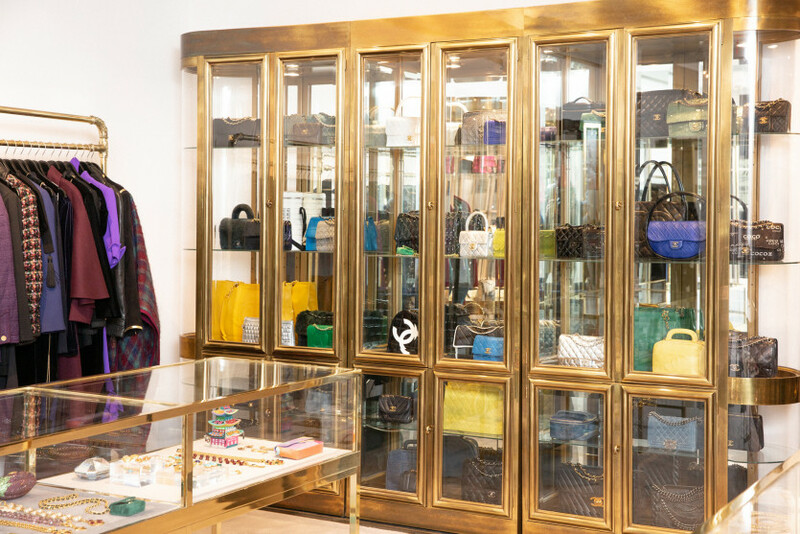 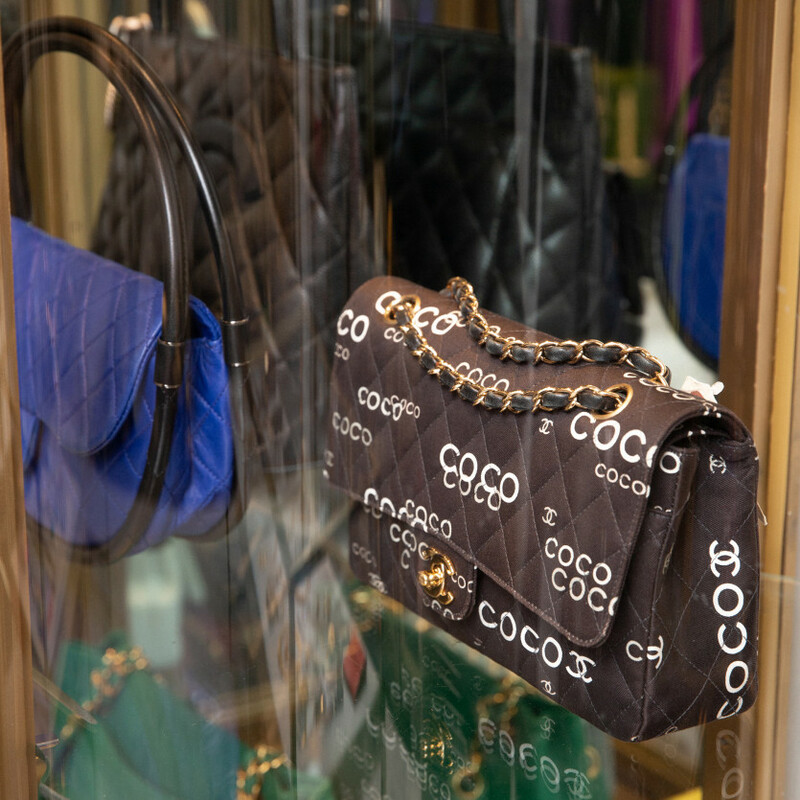 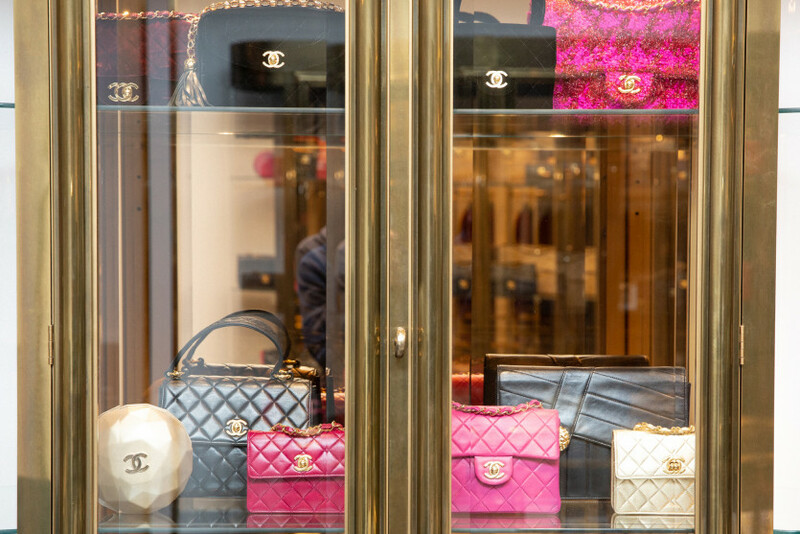 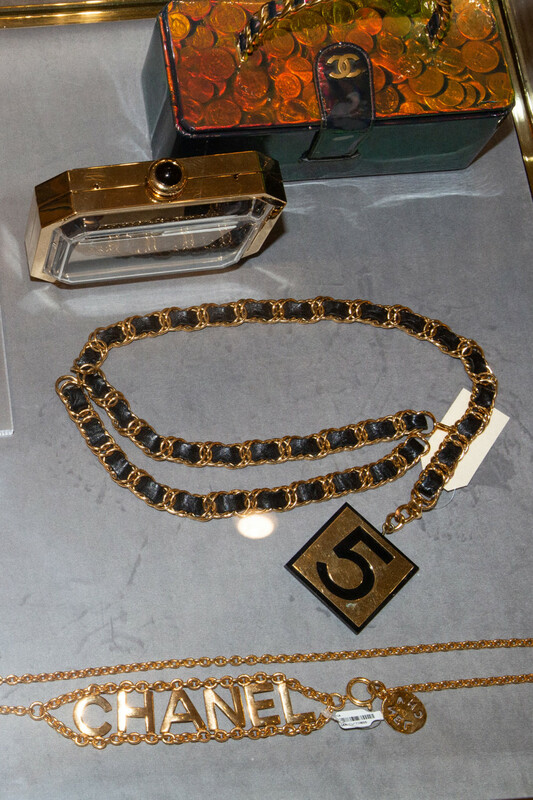 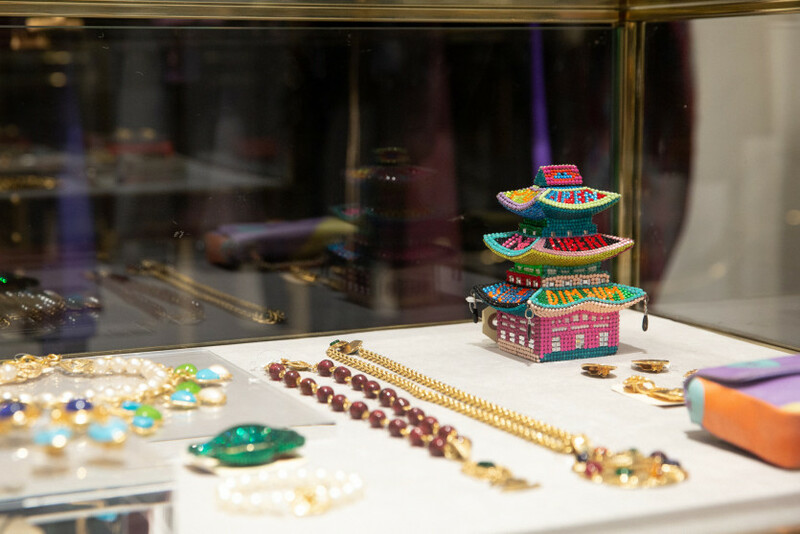 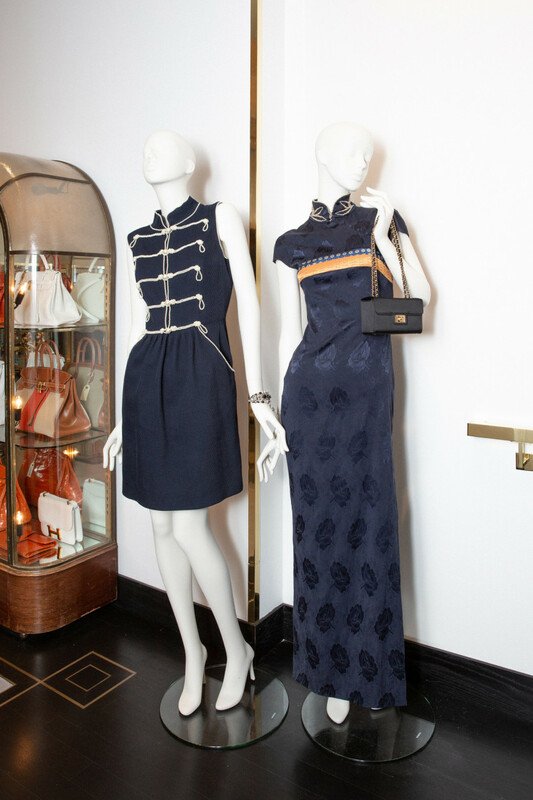 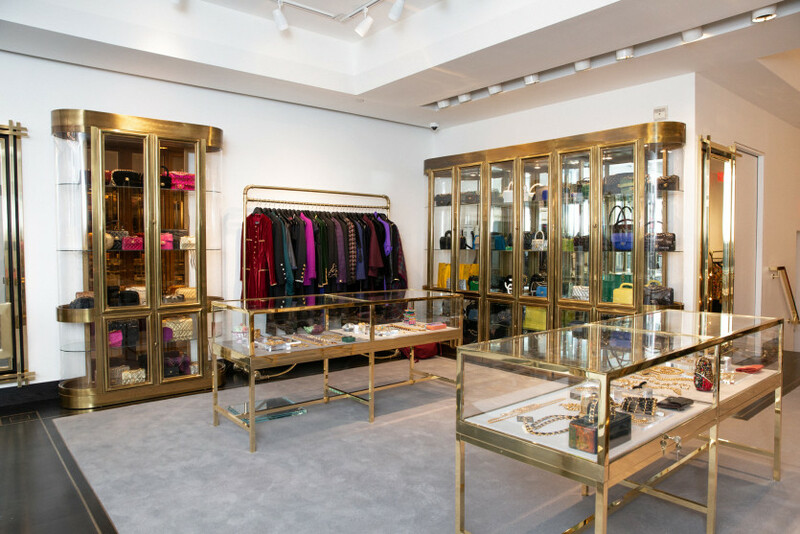 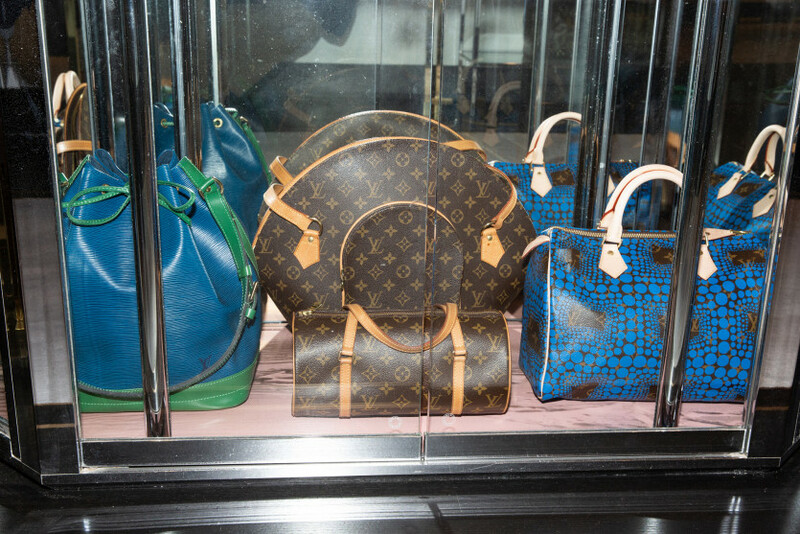 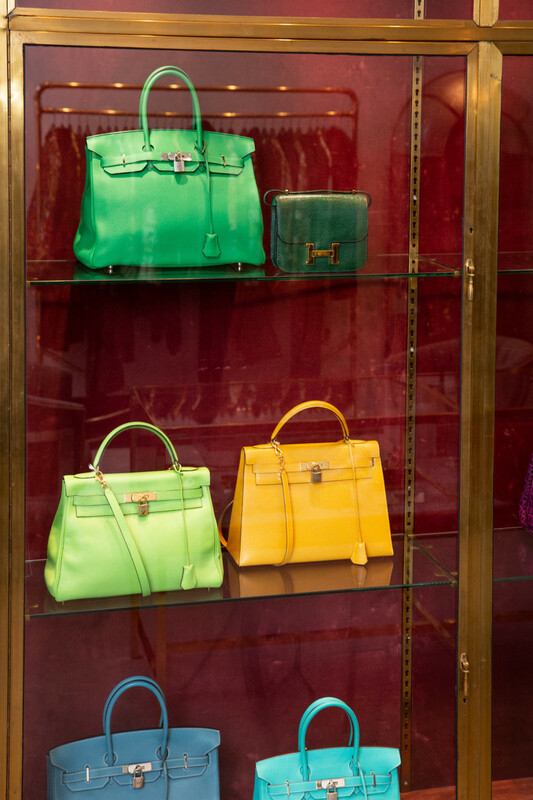 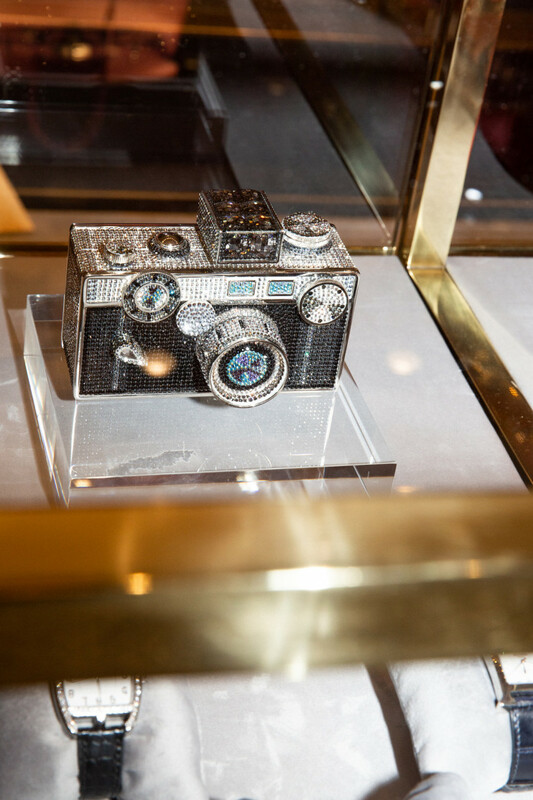 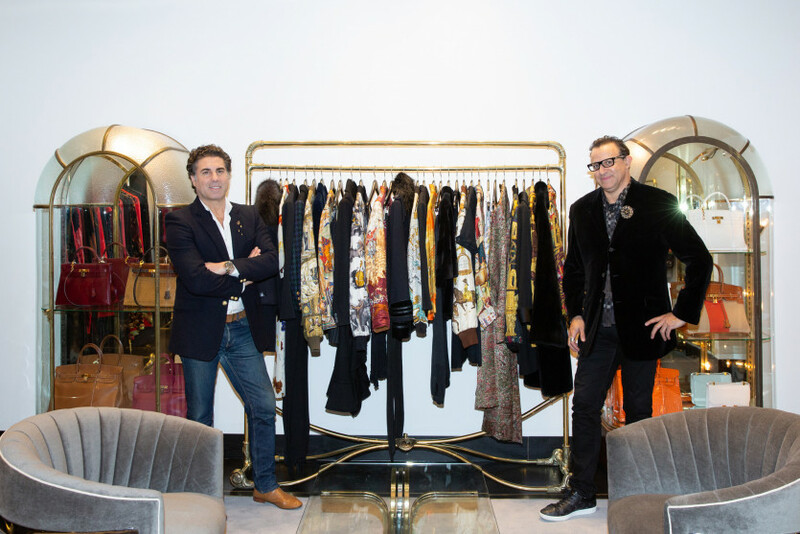 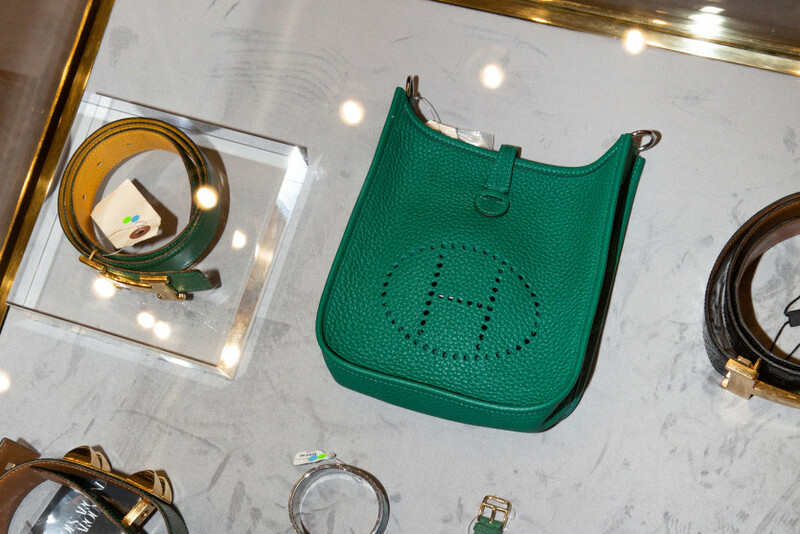 Located inside an extremely glam two-level town house on East 67th Street in New York, the space is home to a private VIP styling suite and, you guessed it, the rarest handbags and fashions. 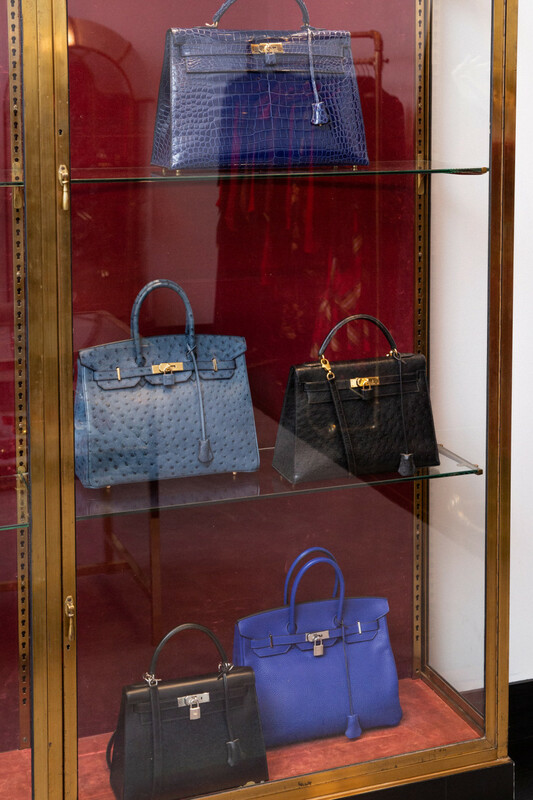 Think an Hermès Grand Marriage Birkin or a brocade Christian Dior couture dress coat from the ’60s. 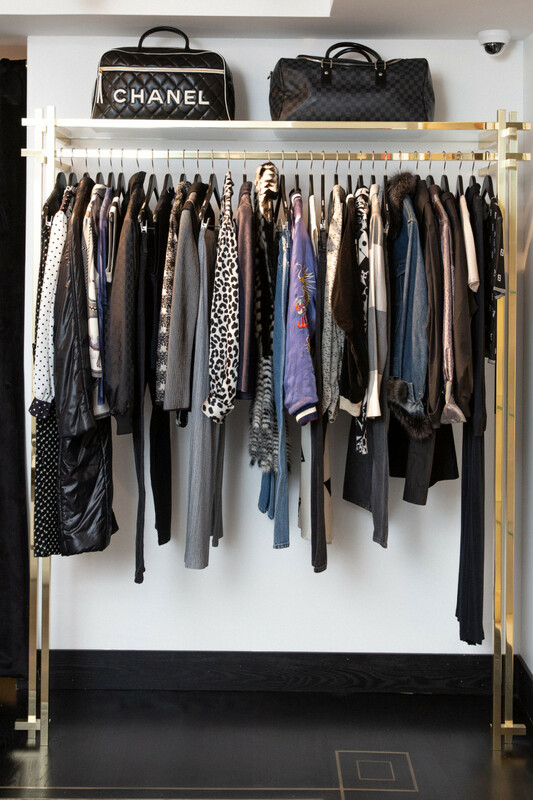 But this space didn’t come together overnight. 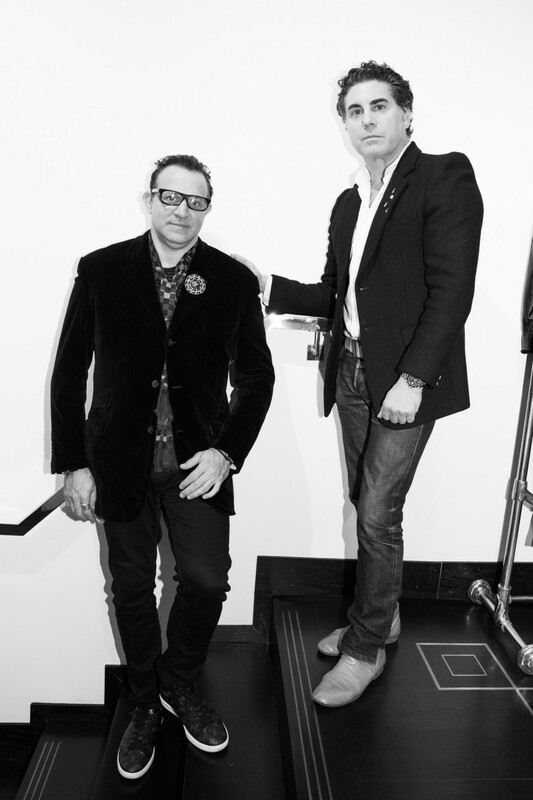 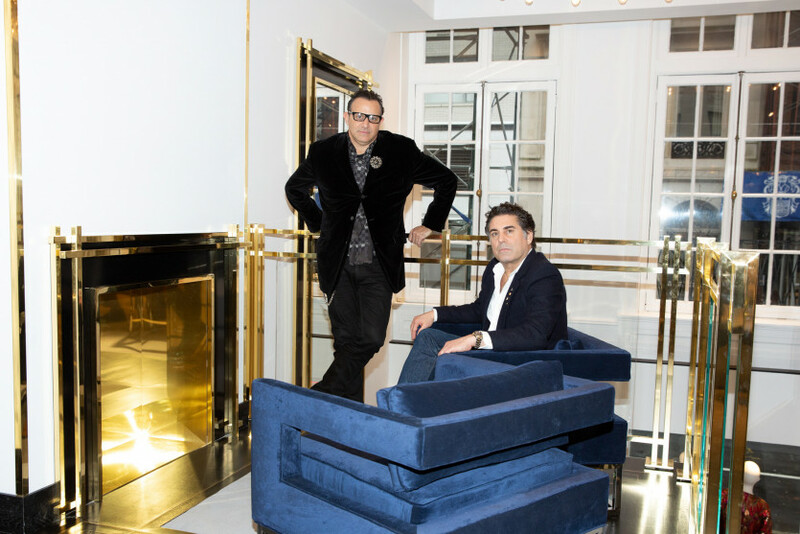 In fact, co-founders Seth Weisser and Gerard Maione waited five years for the *perfect* town house to come on the market. 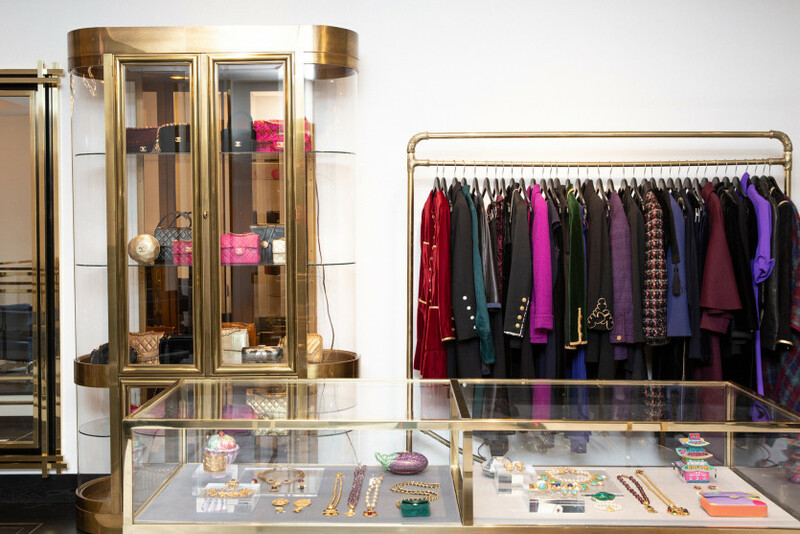 And ever since they acquired the space, they’ve engrossed themselves in perfecting it—flying in wood from Tennessee for the staircase and carefully sourcing brass for their patterned floors. 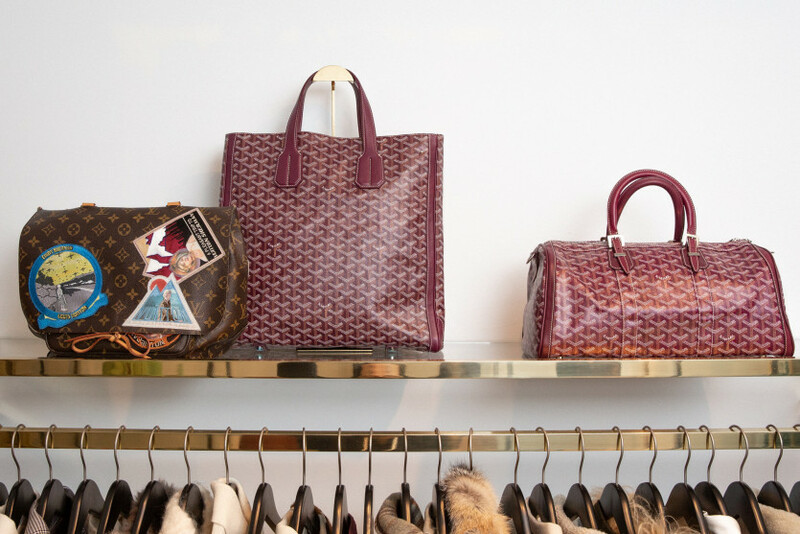 No detail was overlooked, and in less than 24 hours, you’ll be able to waltz in and shop the 1,800 unique luxury pieces that they’ve been collecting for the space over the course of the last year. 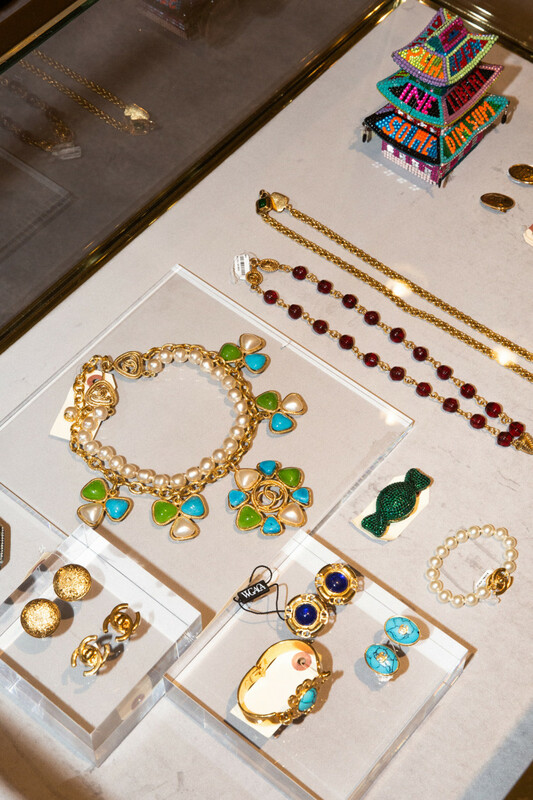 Run, don’t walk, to 21 E 67th Street.